I’ve been using Rahua for a while now (see my review of the shampoo and conditioner here) and now more than ever after a pretty horrendous hair colour fiasco a few weeks ago (7 hours of it) which has left my hair the colour it should be but in pretty naff condition. However, this launch from Rahua has helped no end and couldn’t have come at a better time. 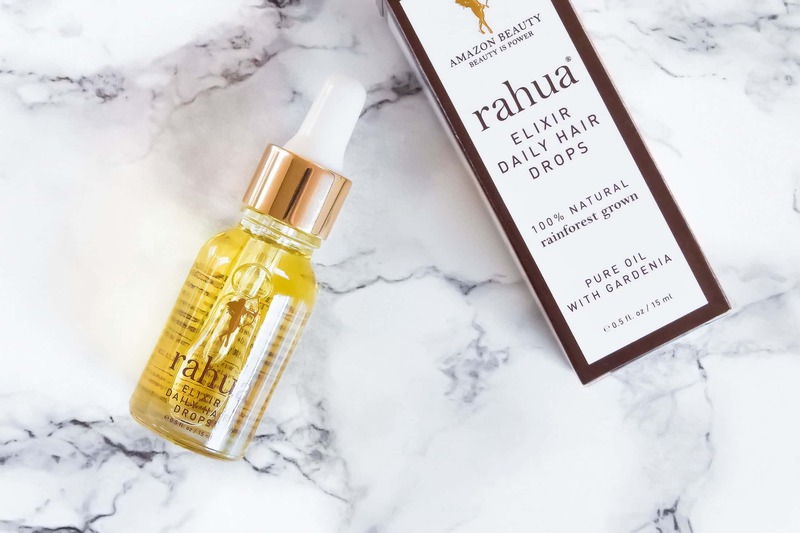 With only 3 ingredients of pure regenerating Rahua Oil, pure Palo Santo (for beautiful fragrance) and finally ultra-conditioning and restorative pure Gardenia Oil as a base; the daily hair drops hydrate hair without leaving it feeling at all greasy. I’d only recommend hair oils if you have normal/dry hair and for best practice, apply only 1 drop into the palm of your hand then work into towel dried/ damp hair to then style and dry as normal. The scent is incredible, particularly when you blow dry but the way it’s helped to recondition my very damaged hair has been incredible. Don’t get me wrong, because of the damage my hair is still prone to being dry as its physically buggered, but the daily hair drops keep it significantly more hydrated and when it comes to shampooing/conditioning, doesn’t feel like I’m scrubbing a long carpet. I’ve been using this as a daily damage repair treatment so I am more than looking forward to using this when all this damage has finally been chopped off in a few months. 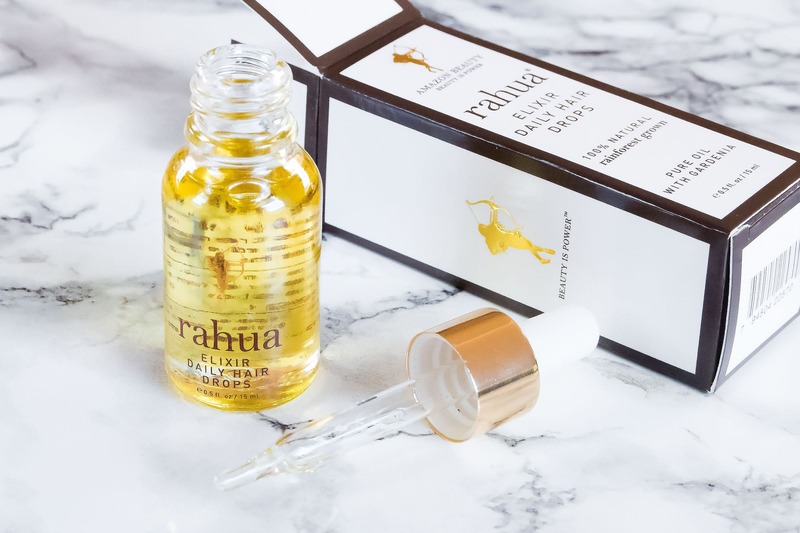 Rahua Elixir Daily Hair Drops are £98 and available here from Rahua UK. This article first appeared on MANFACE written by Thom Watson. It was published on Tuesday 26th April 2016 and was last updated on Monday 3rd April 2017 at 1:02pm. It's categorised under Rahua, Treatment where you'll find more related content.